work for businesses both big and small. 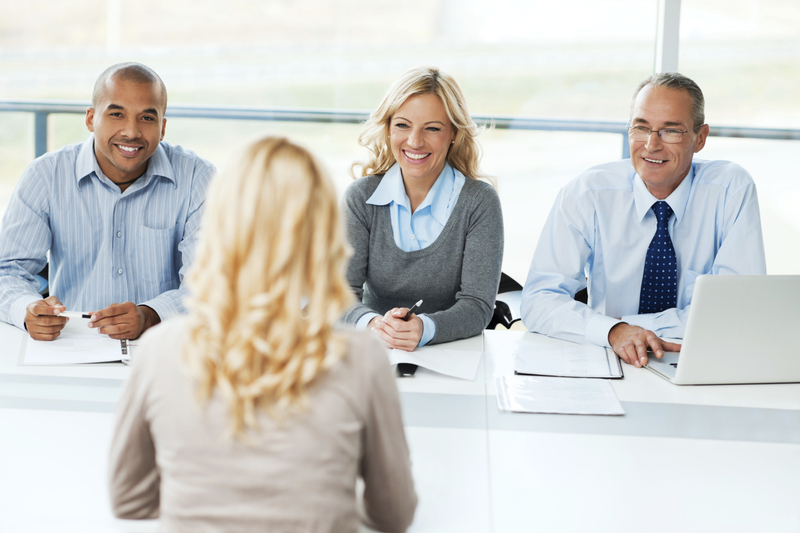 With vast experience in the recruitment sector, we've built our foundations on matching the right candidates with the right clients. As a result of this, we have great relationships with both. We are currently seeking HGV Class 1 (C+E) Drivers to work on contracts that will be ongoing until Christmas. HGV..
We are recruiting experienced HGV Class 1 (C&E) drivers for a major contract in the East Lancashire area. Our client..
Why do you need a covering letter? 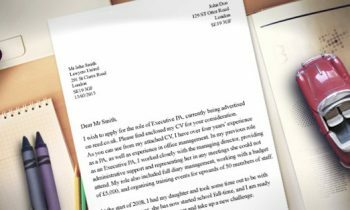 The covering letter is vital to your CV. This is why it is..
Hi-Flyers has been providing us with drivers since 2008. They provide a first class service to both us and to their drivers. They are extremely passionate about their work and constantly delivers a professional, efficient and friendly service. Most importantly they are available 24/7, and has helped us out numerous occasions when we have needed drivers at short notice. We have built a strong and trustworthy working relationship with Hi-Flyers over the past few years and we look forward to this continuing for years to come. I have been dealing with Hi-Flyers for 4years and the service I have received is second to none. Their staff reacts well to any operational issues and are always contactable out of hours. The drivers that they supply are excellent and have achieved a high standard of pass rate on their assessments. They are very reliable and follow our procedures to the letter. I would highly recommend Hi-Flyers to any company who would wish to trade with them. To any business looking to use Hi-Flyers, I can recommend them very highly. 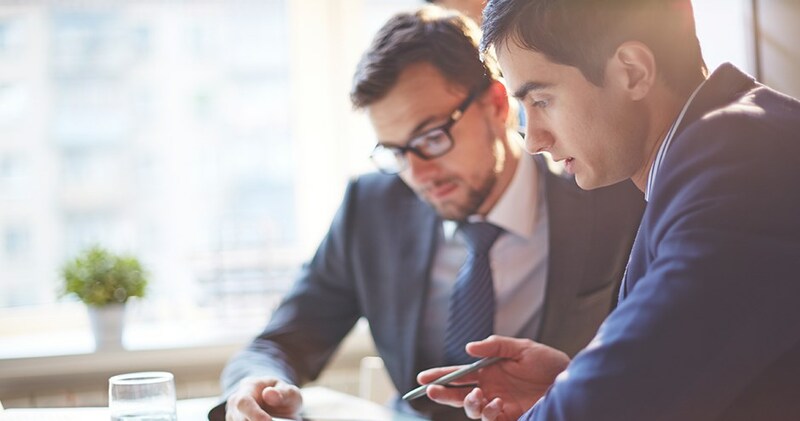 In my dealing with HiFlyers over the last two years, I have found them very helpful and professional in their performance, I can be very demanding as to what I require and when, sometimes on short notice. They are honest and up front if they can, and then help, if they can't they're honest enough to say so which I like. I have no problem recommending Hi-Flyers. In my dealings with Hi-Flyers over the past 3 years, I have found them to be very professional and helpful. Due to the nature of our business we often require drivers at very short notice and Hi-Flyers have always managed to provide professional courteous drivers. I have no problem recommending Hi-Flyers to any prospective company. Hi-Flyers have supplied us with labour at short notice, which has enabled us to provide the service to our clients and maintain the standards required. We would recommend Hi-Flyers to all sectors of industry and will continue to use them in the foreseeable future. I want to recommend the services of Hi-Flyers Recruitment. 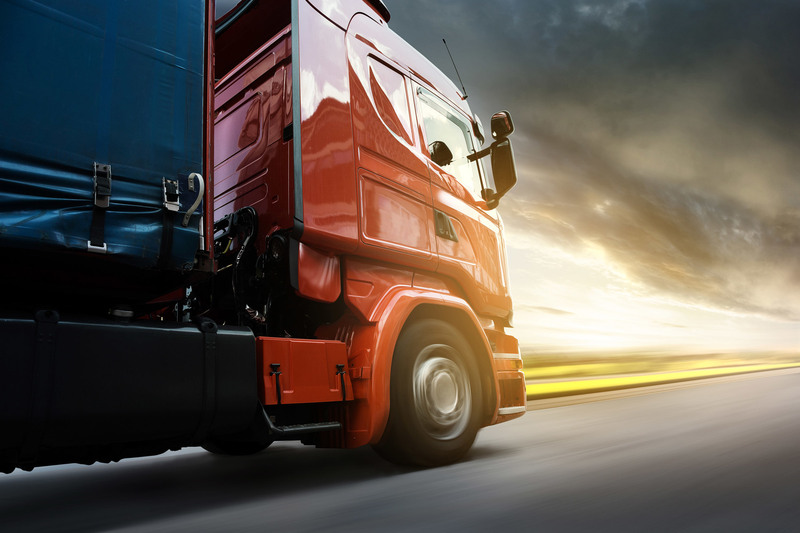 I have been using them for my HGV Driver requirements and have always been completely satisfied with the drivers and the value for money I receive. They do an excellent job, are always punctual, and offer one of the most competitive rates in town. The company always offers top notch quality, service and rates. Across the board, we are always pleased with their work and the service, they provide on a 24 hour basis.